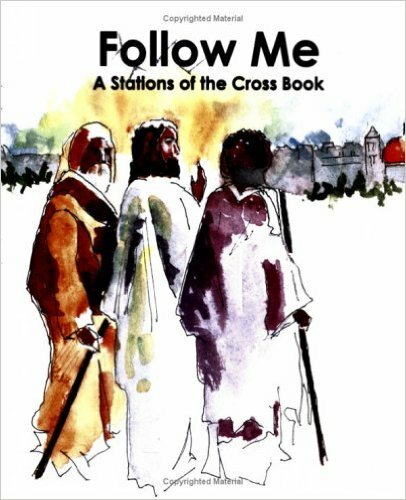 Inspired watercolors and selections of God's Word introduce children to the suffering of our Savior Jesus Christ by walking each step with Him to Calvary. Along with each station is a heroically holy person who epitomized self-sacrifice, and primarily, lived and died in the last century. Each were either beatified or canonized by Pope John Paul II. We hope that this book will increase devotion to this ancient tradition. May God bless you and may His mother bring you to her Son's cross where you can lay all your burdens down.